South to North Records » 月の雫 / Nao. 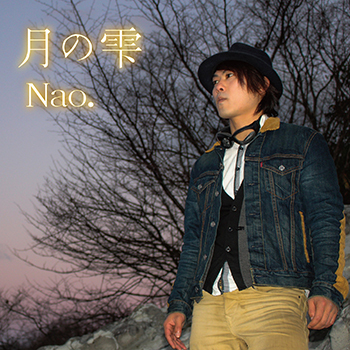 ホーム > SNR Catalog Lists	> 月の雫 / Nao. カテゴリー: SNR Catalog Lists タグ: Nao.